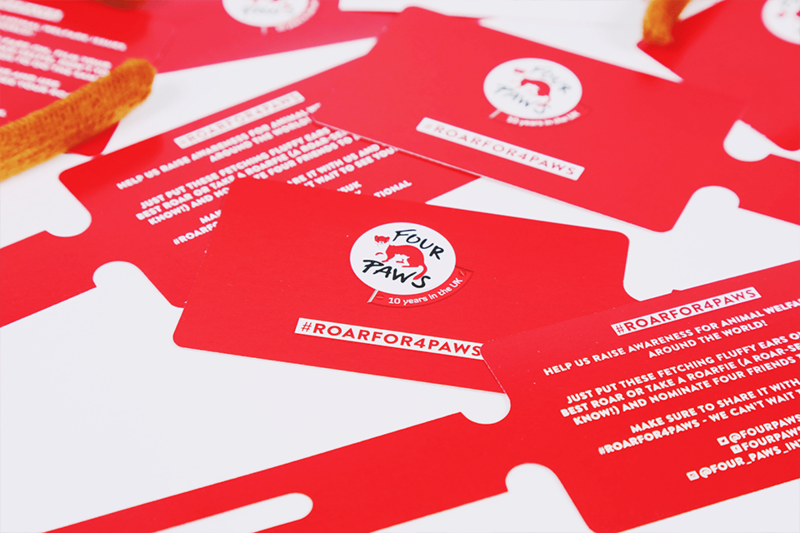 To celebrate its tenth anniversary in the UK, international animal welfare charity, Four Paws, wanted a fun campaign to raise awareness about some of the key causes it works for. 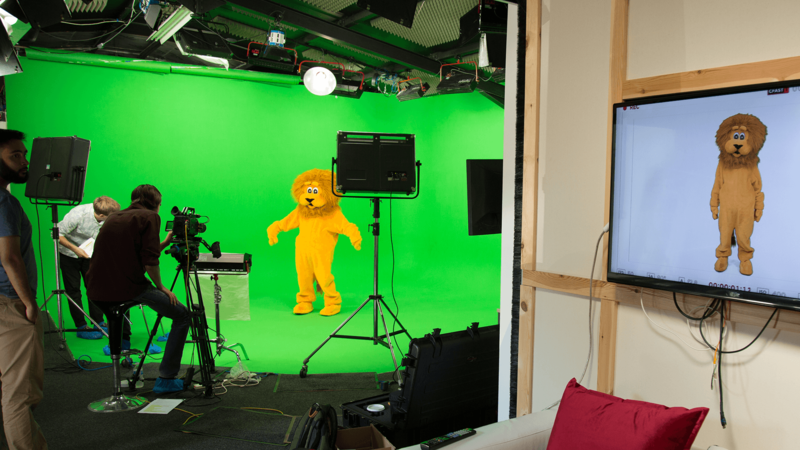 Taking dancing bears, canned lion hunting and puppy farming as our core issues, we created three videos designed to raise awareness by juxtaposing silliness with seriousness. 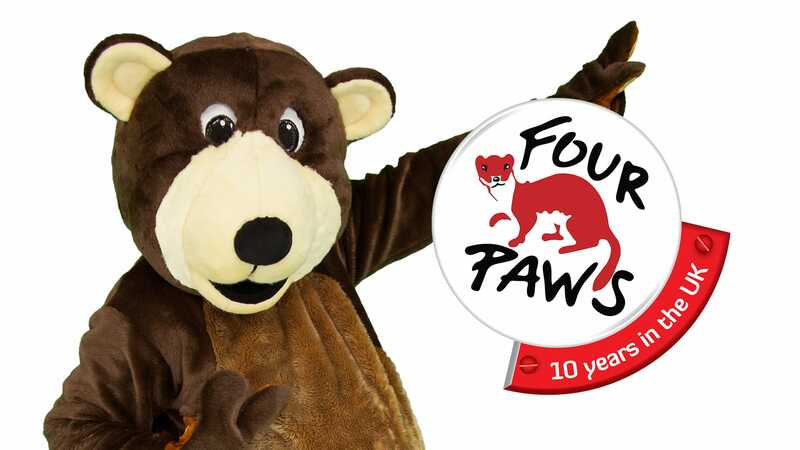 The aim was to make people smile, but to also engage with what Four Paws has achieved over the last ten years. 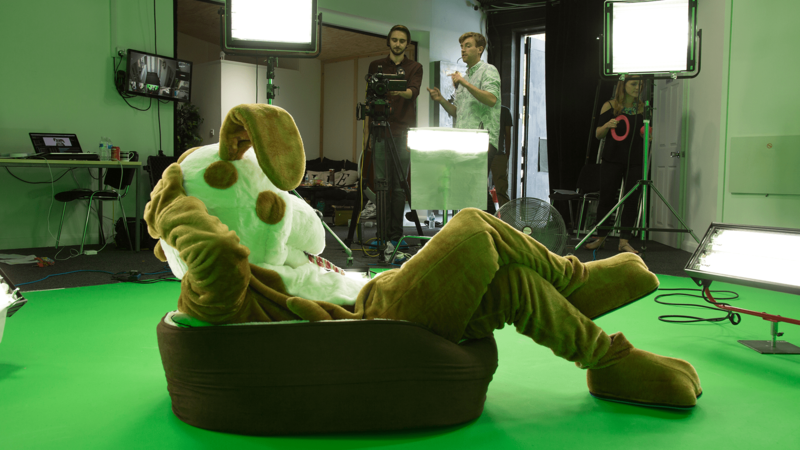 The videos were supported with a fully integrated campaign, incorporating social strategy (both paid and organic), outdoor advertising, creative collateral and experiential events in both Manchester and London. 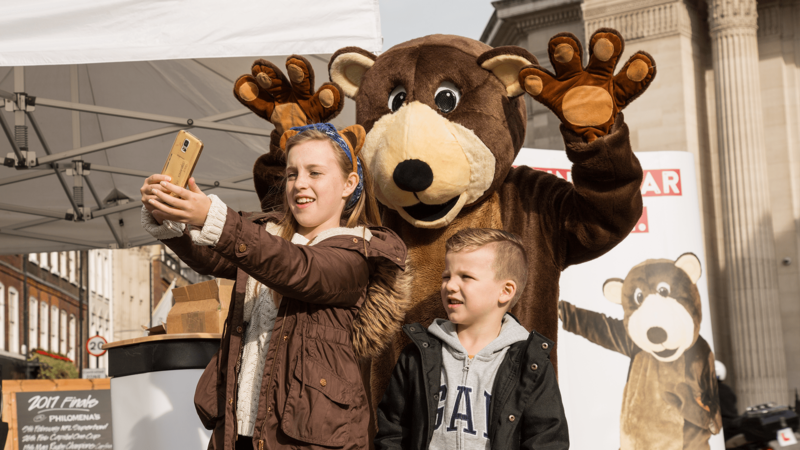 These involved putting a very good dancer in a very furry costume, asking people to request songs through social media, and live streaming the whole thing. 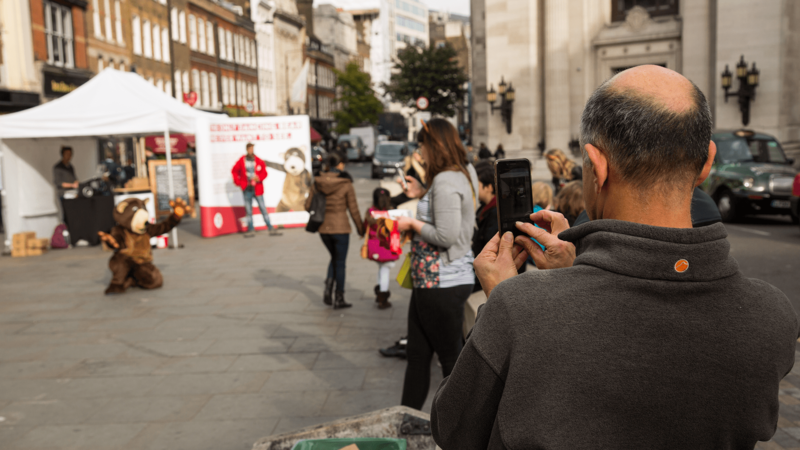 The reaction to the campaign was really positive and delivered excellent figures in terms of video views, social engagement and web traffic.